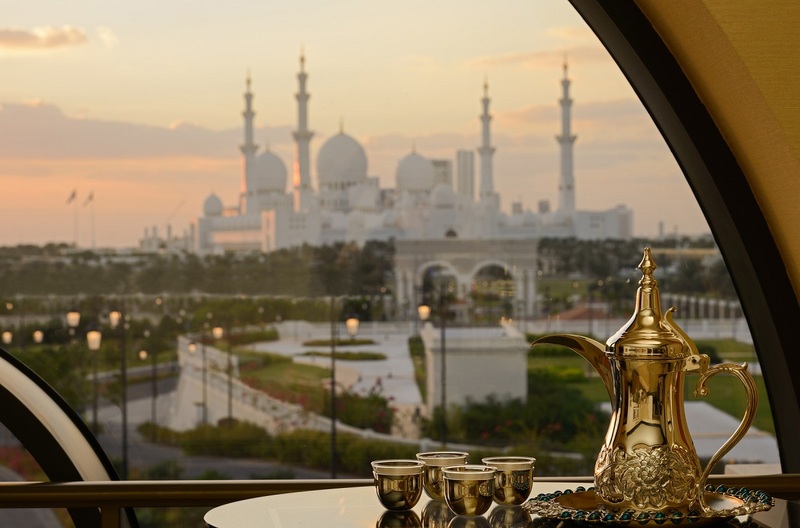 Have a 48- hour layover in Abu Dhabi? Don’t miss the opportunity. The city is an incredible place with friendly, generous and hospitable people. Layover in Abu Dhabi is a great opportunity to explore the city and enjoy its endless dynamic and thrilling activities. Although spending 48 hours may seem like a short time to make the most of this city, this guide certainly will be enough to have a fantastic time. Wake up early in the morning and pack your backpack with all the necessary things to kick-start touring. Have breakfast in your hotel itself to save time. Any trip to Abu Dhabi would be incomplete without experiencing dune bashing. Experience this adrenaline fuelled activity. This experience will last for a lifetime. Following the dune bashing, go for a gastronomic adventure. The Emirati cuisine is a mix of various cultures and ingredients from the Middle East, India, Europe and different parts of the world. Marakesh, Li Beirut, Al Maqam, and Bord Eau are few of must-try restaurants to taste lip-smacking food. 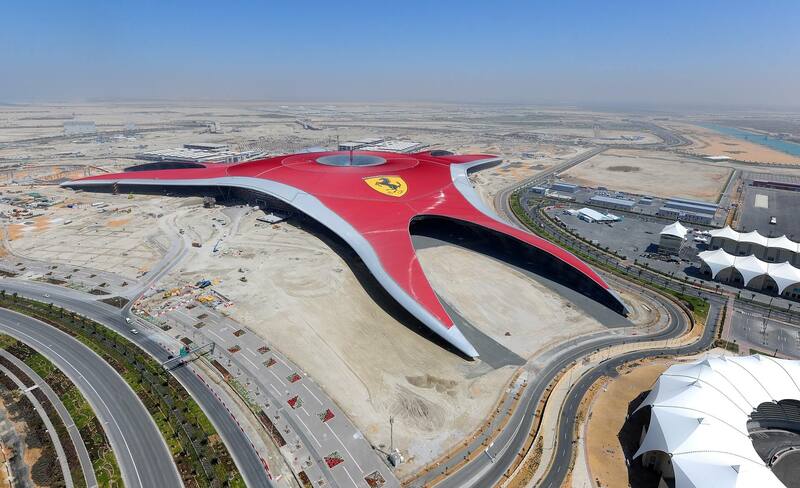 After this, you’re going to enjoy a thrilling afternoon at Ferrari World. Ferrari-themed Park offers numerous rides and activities for all ages. This day in Abu Dhabi would be an unforgettable day for you with its adrenaline rush activities. Reach the dessert before sunset; enjoy camel rides in the evening while watching the beautiful panoramic views of landscapes during sunset. 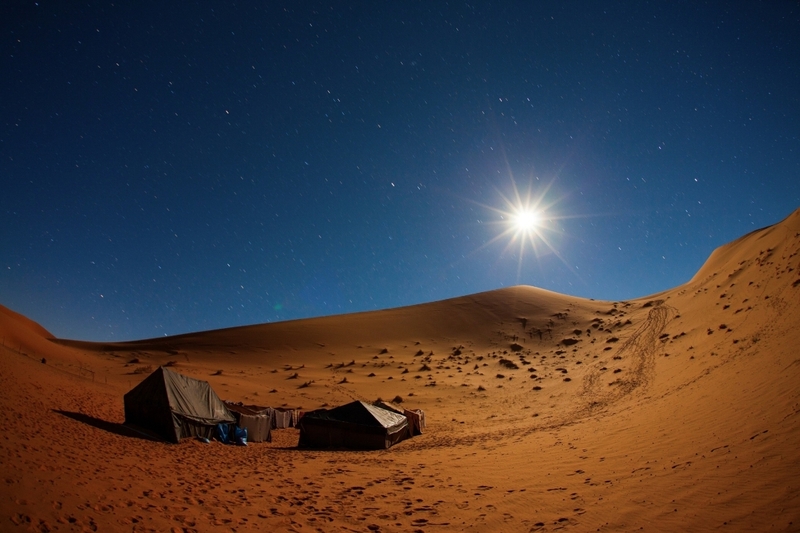 You can taste the delicious barbecue for dinner and spend your night under the stars instead of sleeping in your hotel room. Wake up early and reach your hotel to get refreshed and then head to- the centerpiece of the country’s history and culture. Spend at least an hour to stroll through the walkways and to explore the highlights of the mosque. Visiting the mosque will give you a sense of peace which you will rarely find elsewhere! Make sure you visit the mosque on any day except Fridays. Go for a delicious lunch in Abu Dhabi. A number of restaurants are stapled throughout the city offering a range of cuisine. You can head to Hamdan Street to purchase some touristy knick-knacks, leather products, sports equipment, shoes and much more. Finish your shopping as quickly as possible and reach the Jumeirah at Etihad Towers by 5 to 6 in the evening. Your layover in Abu Dhabi is almost about to finish. 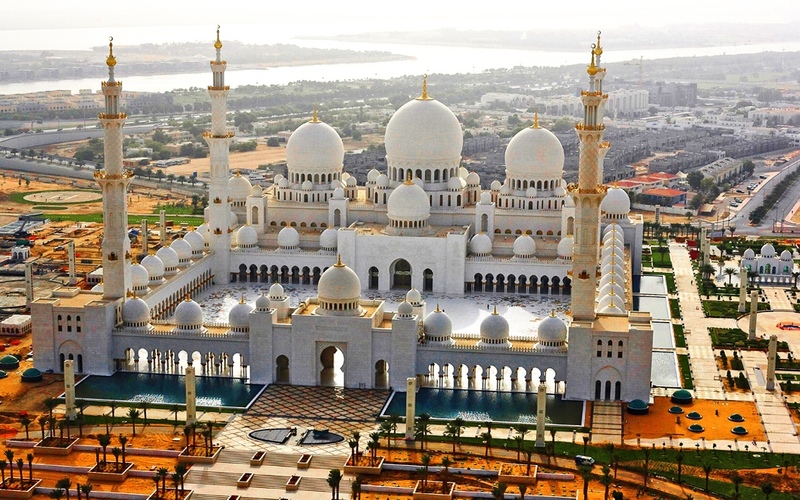 Never miss the glory of the Abu Dhabi city from the Observation Deck. 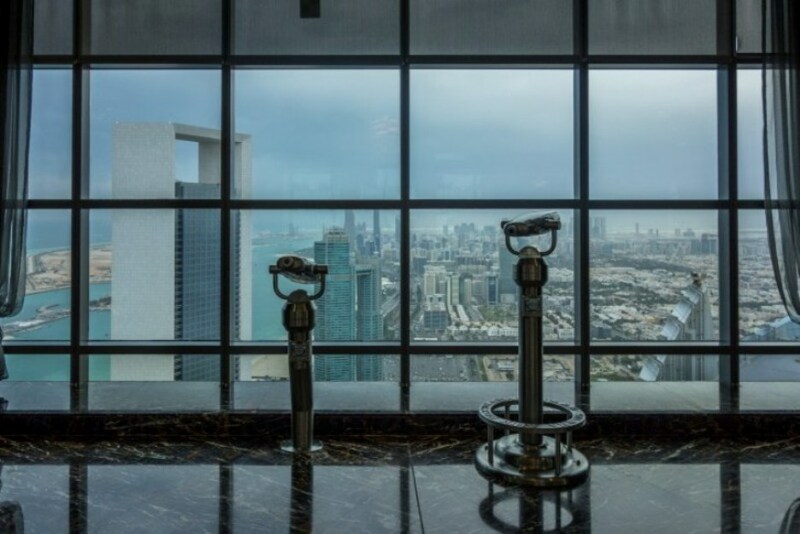 On the 74th floor of Etihad Towers offers unbeatable views of the city. Get some light snacks and refreshments or scrumptious High Tea while enjoying the incredible city views at the height of 300 meters in the air. The observation deck closes at 7 in the evening. 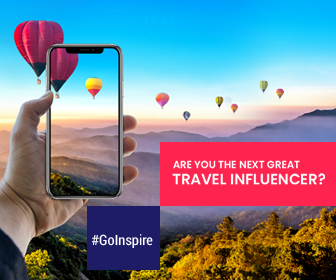 Get back to your hotel and start packing your baggage and leave enough space for your relaxation. Head to the airport within time to check-in or extend your stay, to explore the remaining city if you want!